In these dense and luminous pages, he is not content merely to show how much this feeling is profoundly inscribed in the heart and the word of God--from the Psalms to the Gospels--but he enters into intimate dialogue with contemporary thought and in particular its existentialist expression. 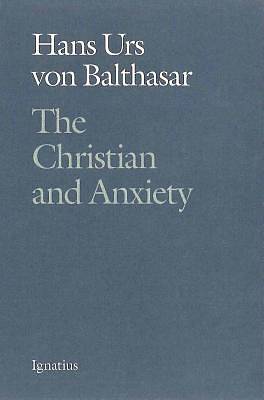 For Balthasar, the Christian faith does not offer a ready made response, but is simultaneously a journey through the torment of the cross and the liberation from fear by the gift of grace. In the wake of a Bernanos, or a PEguy, Balthasar emphasizes how much confidence in God leads to a hope which is inexhaustible.